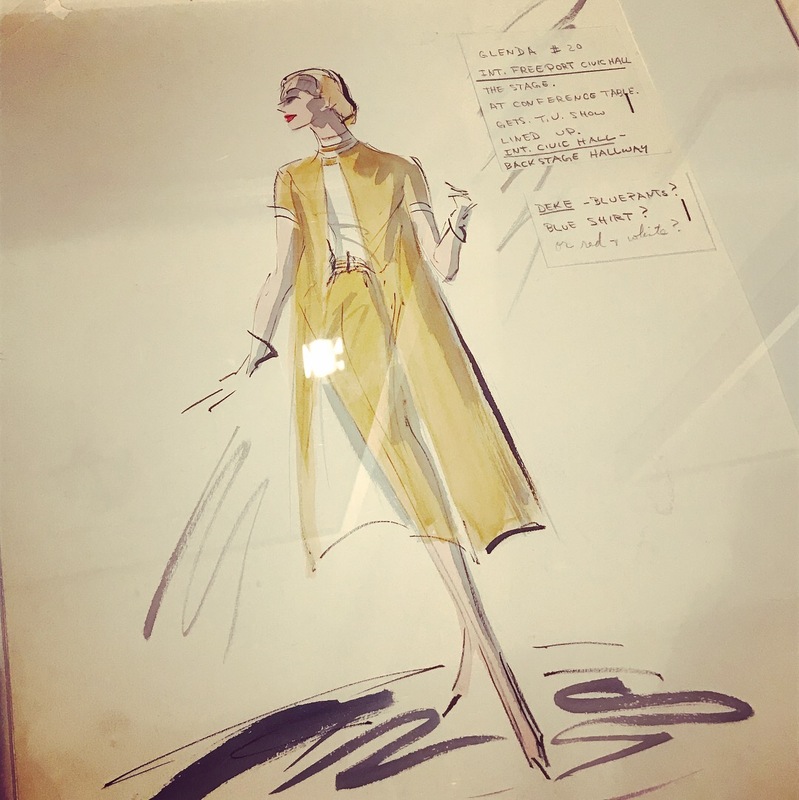 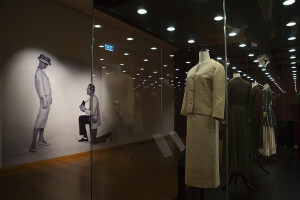 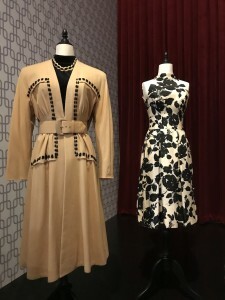 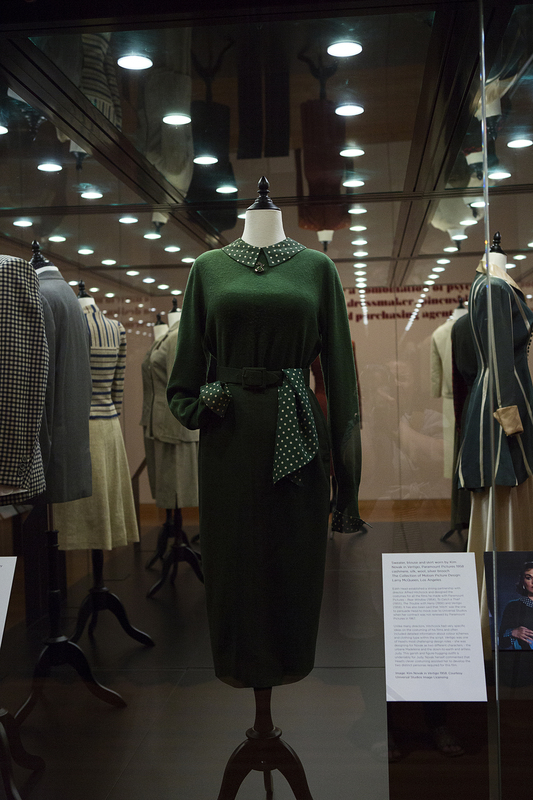 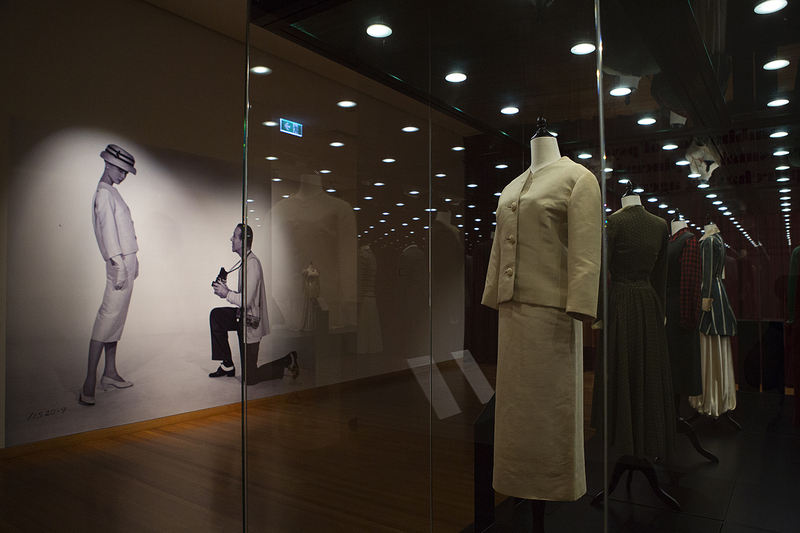 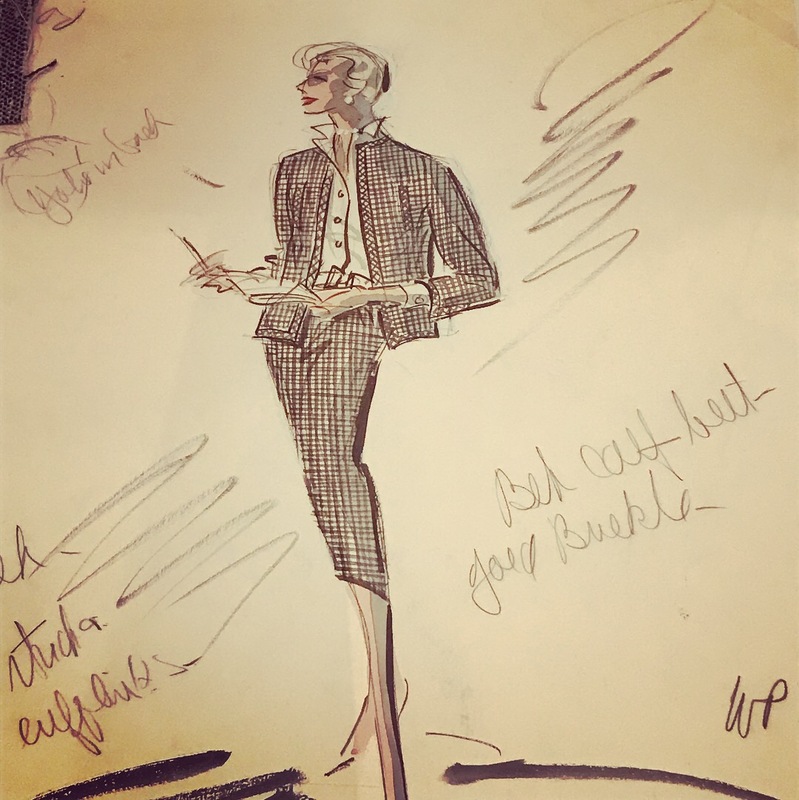 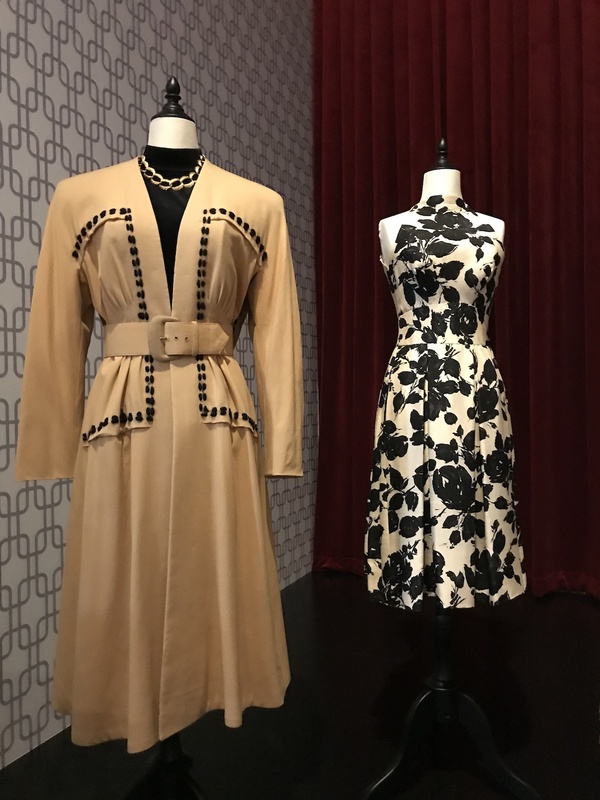 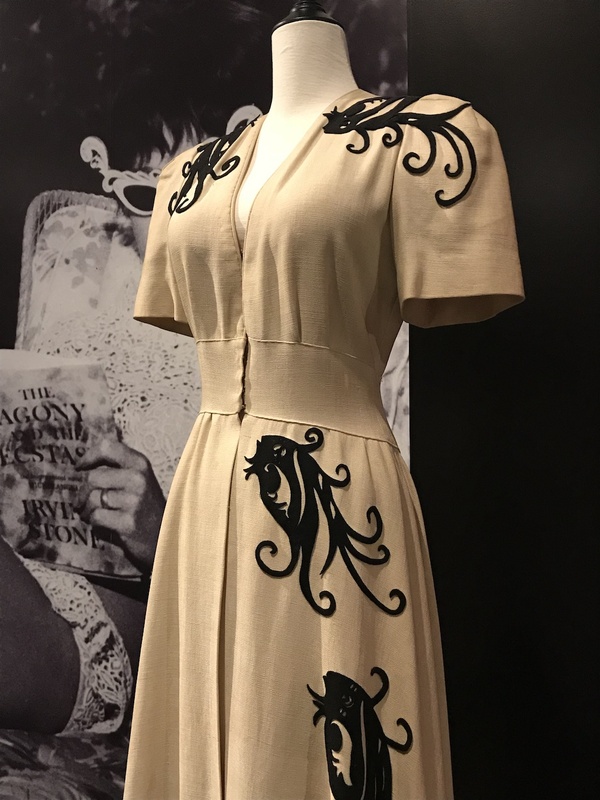 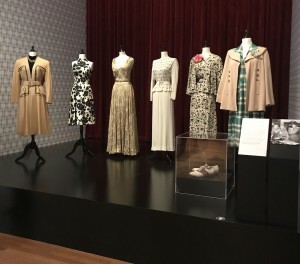 There is so much to see in this exhibition, historical period costume, and some really impressive suits and tailored garments, which just don’t photograph so well behind the glass, including Audrey Hepburn’s cream suit from 1957’s Funny Face. 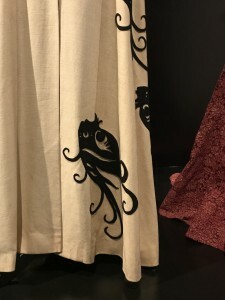 I especially enjoyed seeing design sketches along with the garments, bringing the design process to the fore. 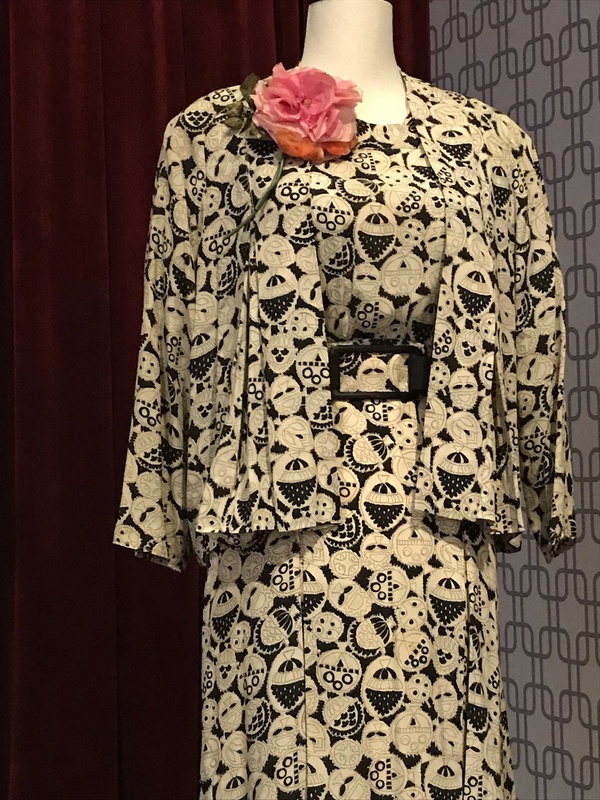 Angela Carter serves on the CTANZ committee, looks after the Facebook page and is a contributing writer for DressAddress. 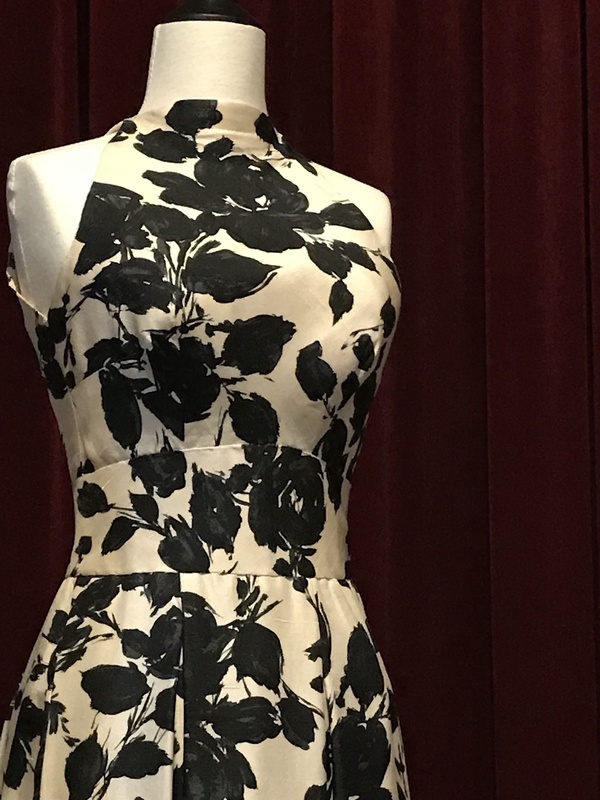 Based in Whangarei, she is an artist working in stitch and installation, garment making and sewing, you can follow her work over on her blog Mermaid’s Purse. 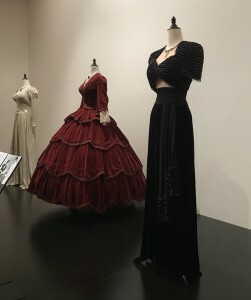 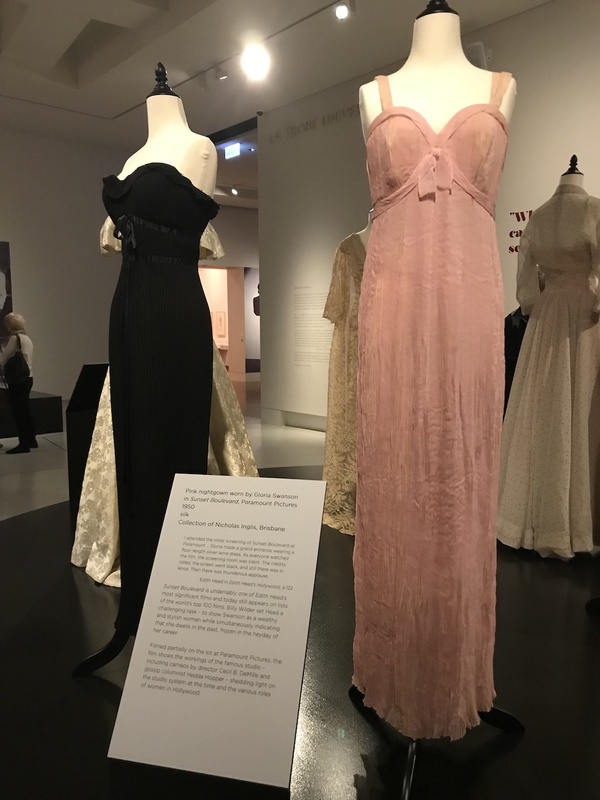 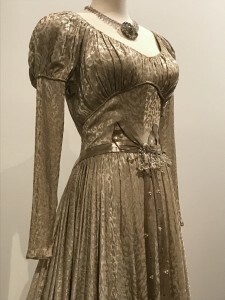 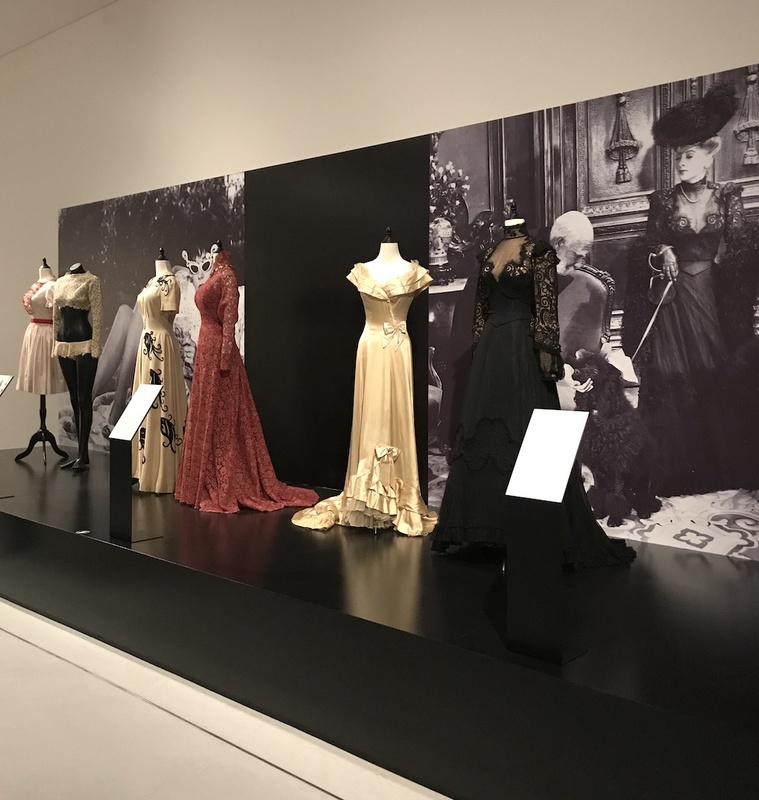 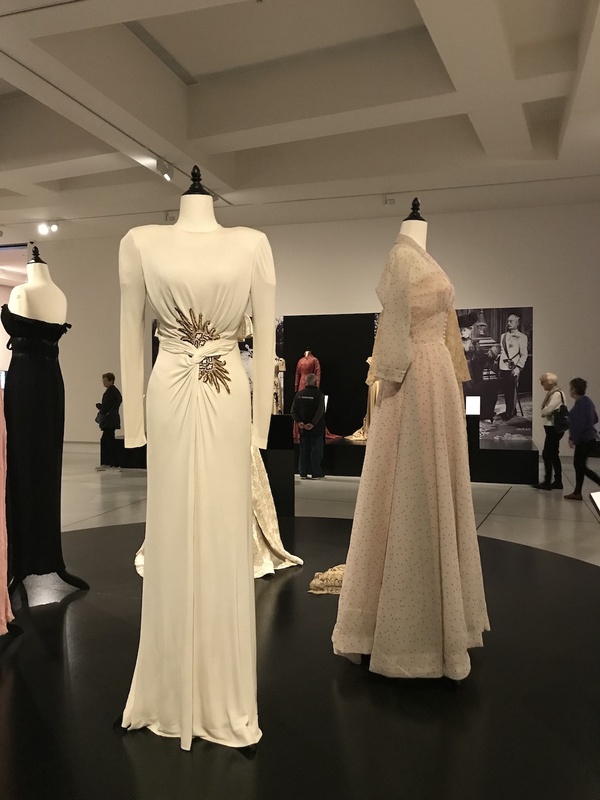 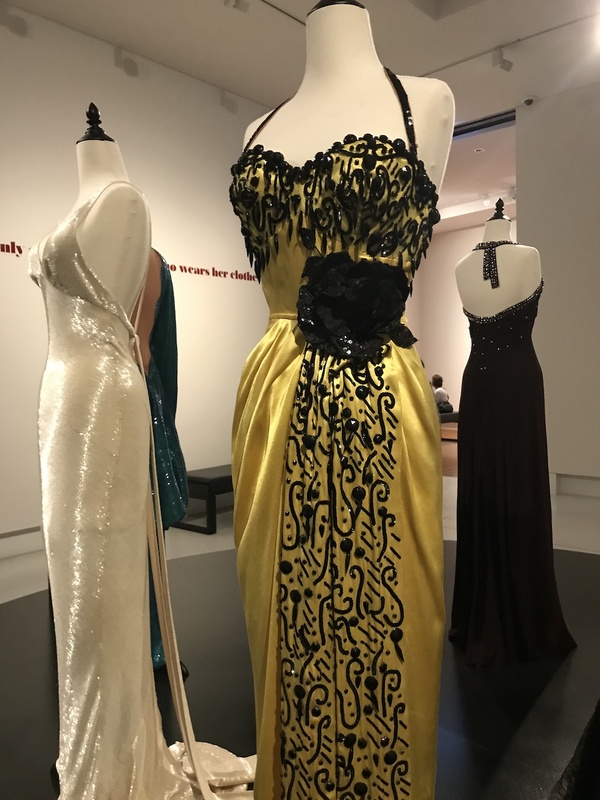 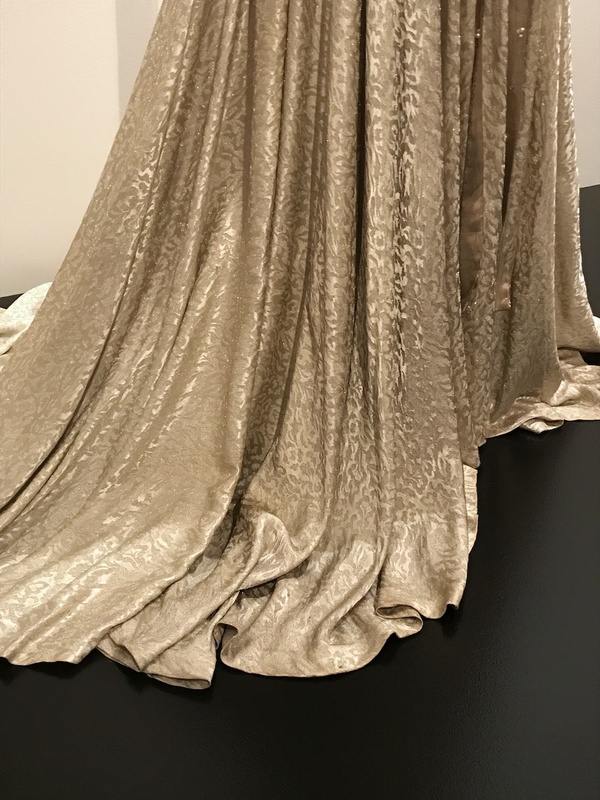 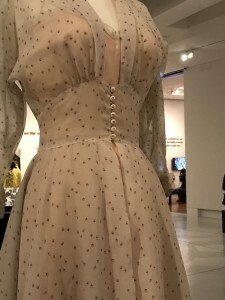 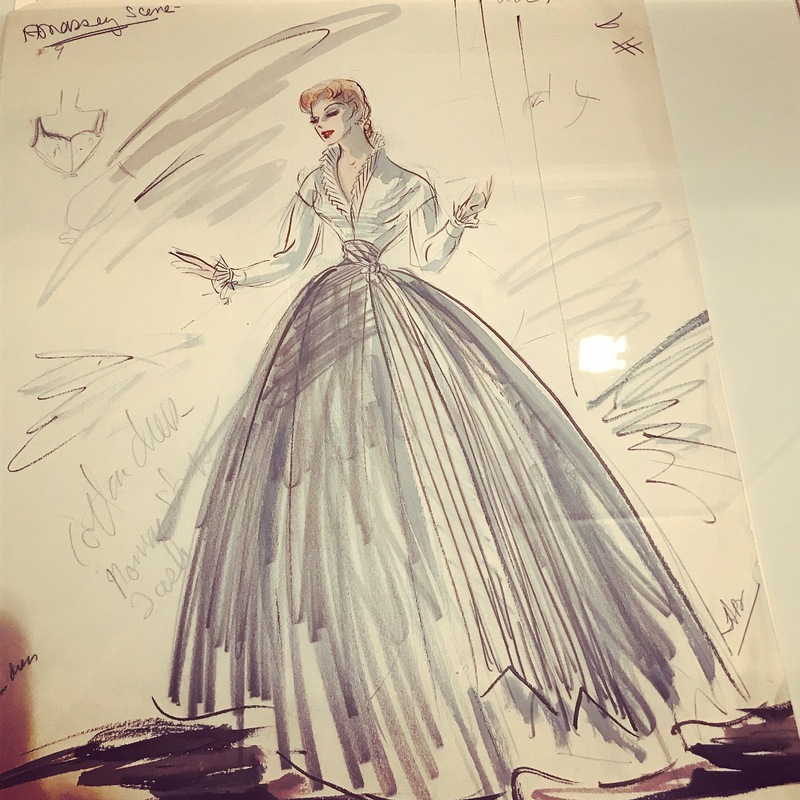 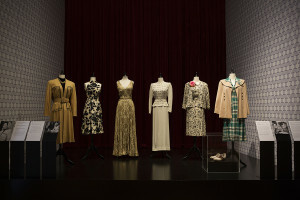 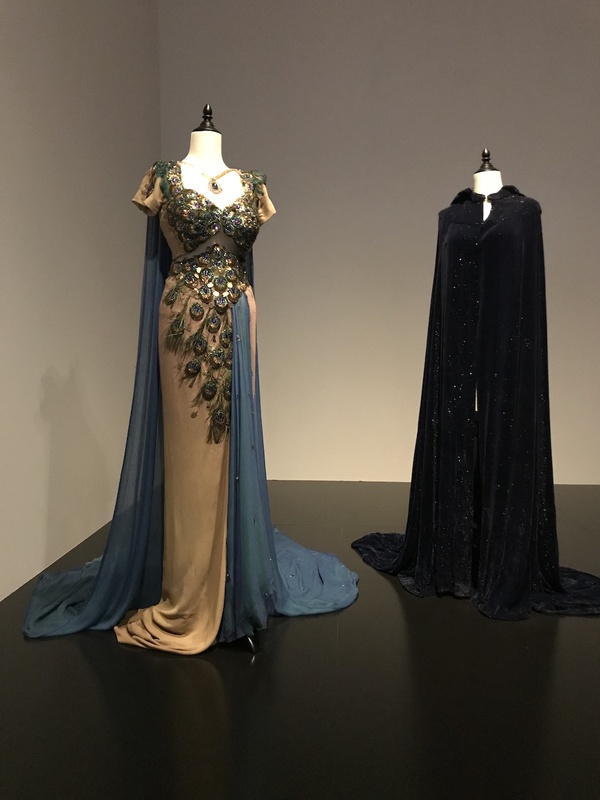 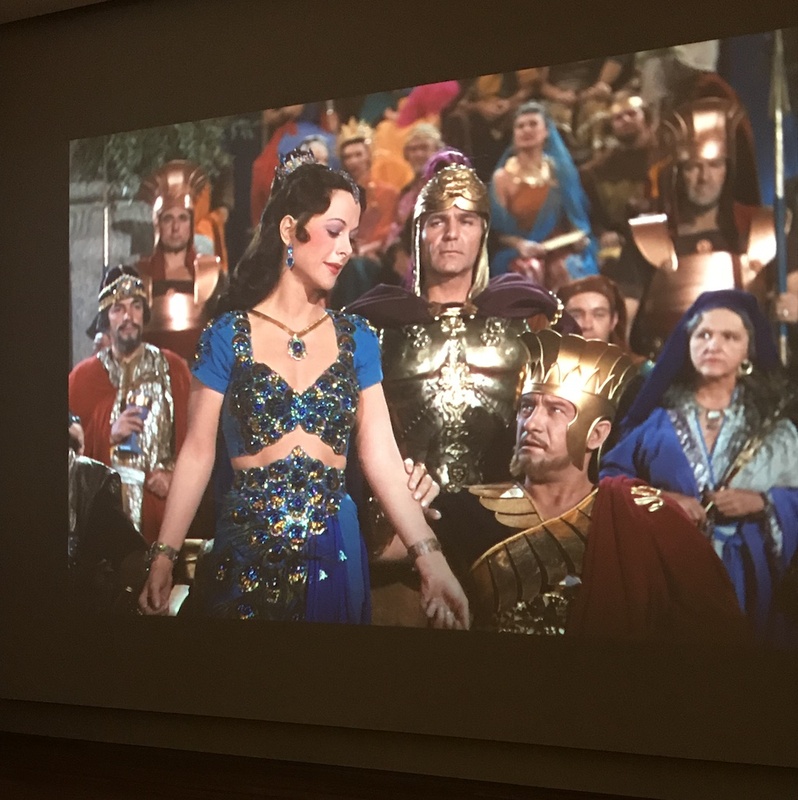 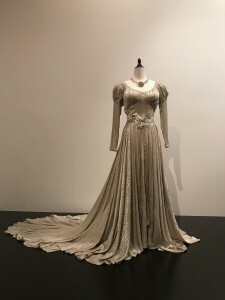 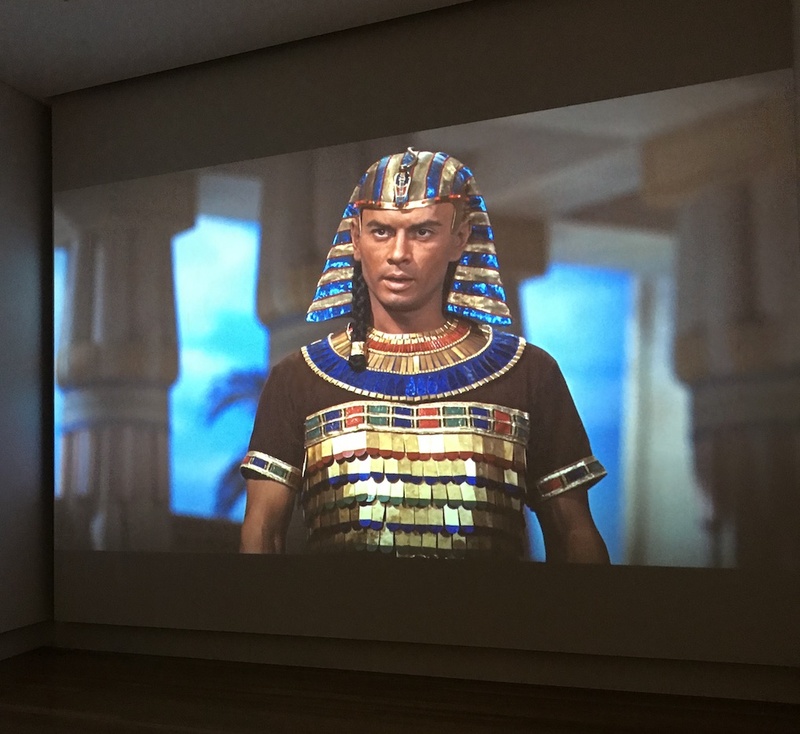 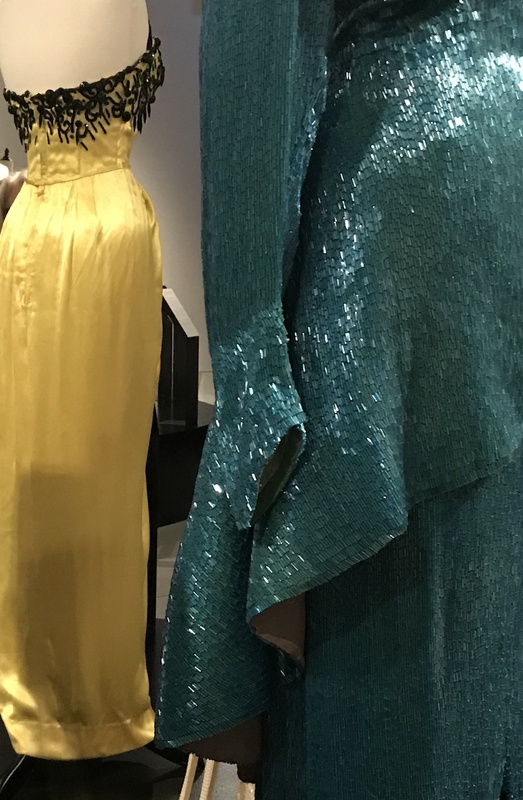 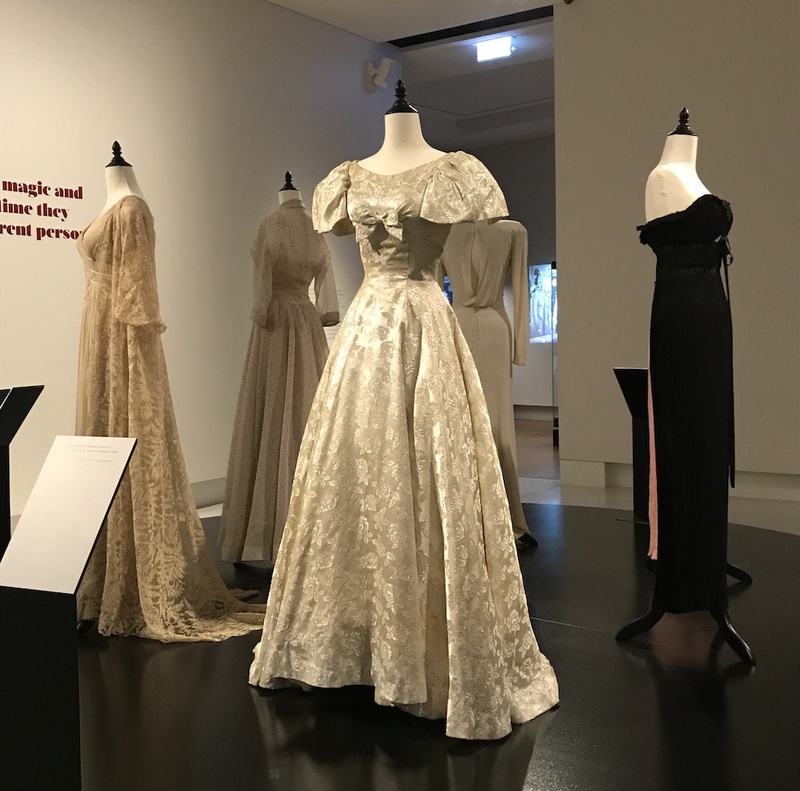 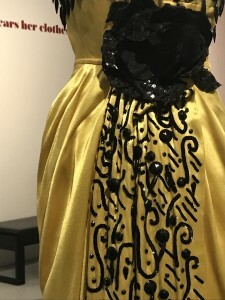 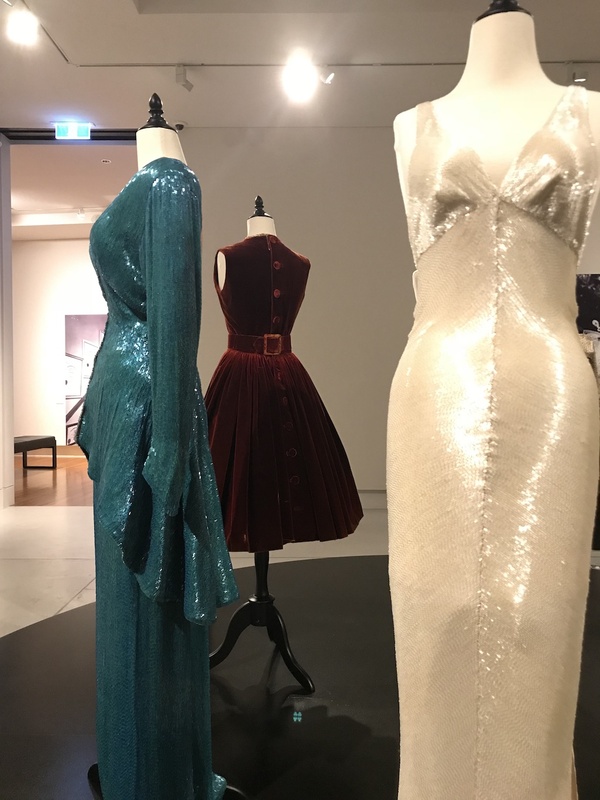 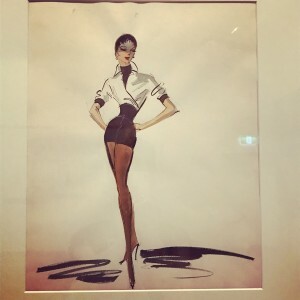 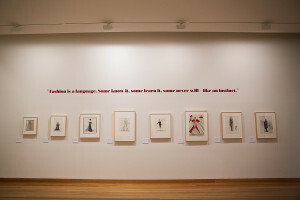 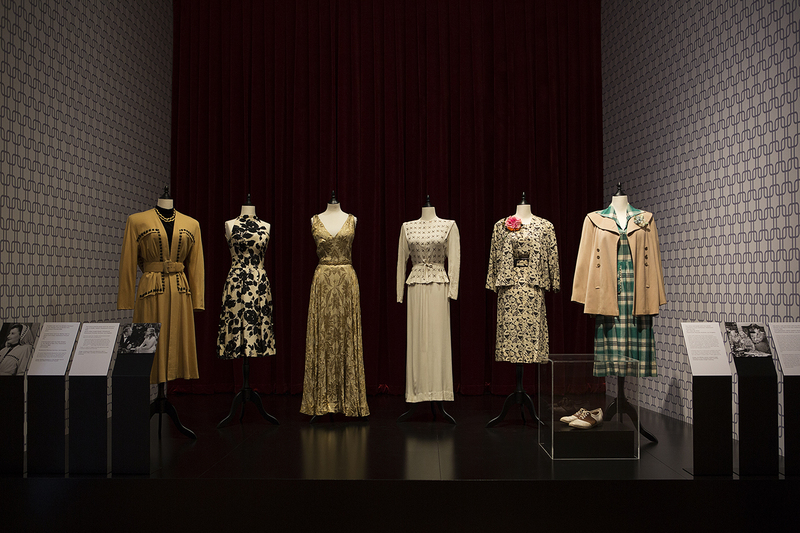 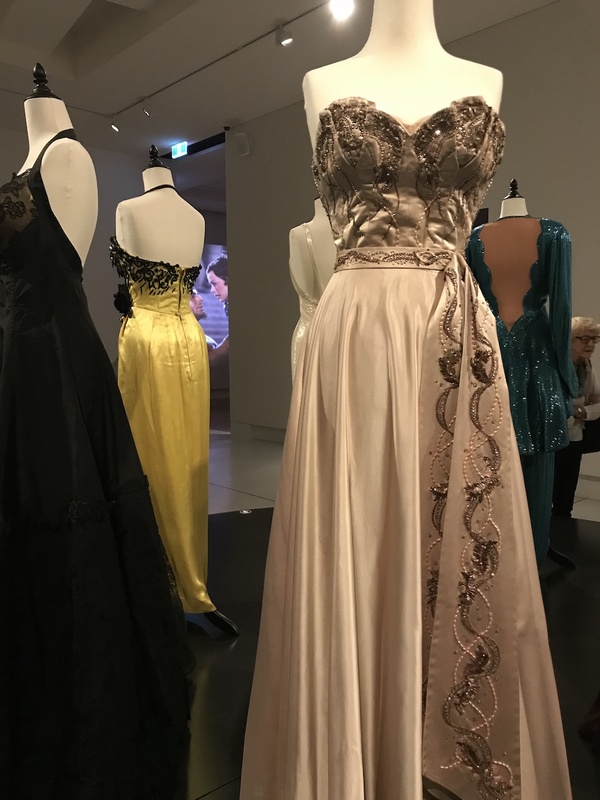 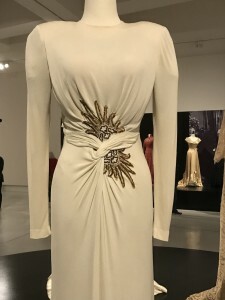 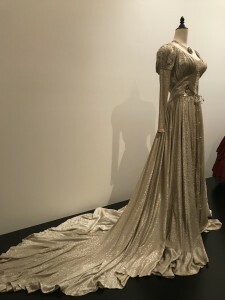 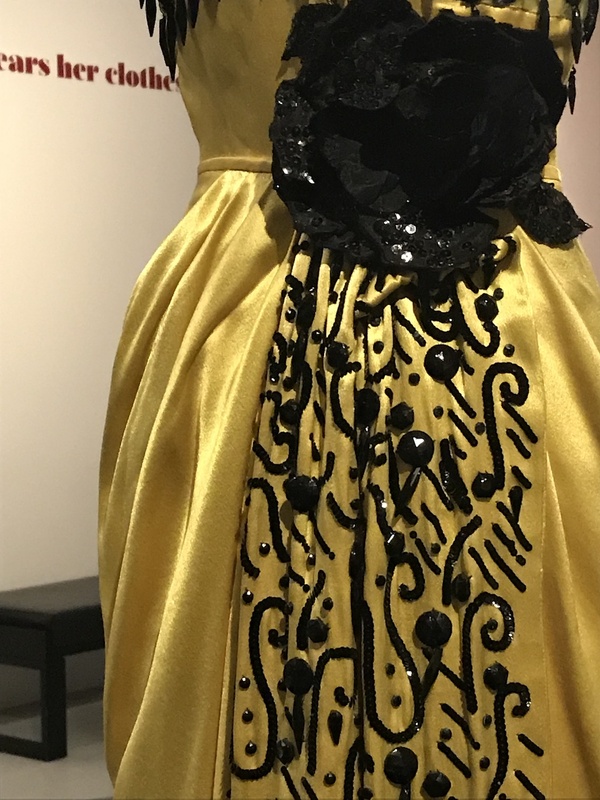 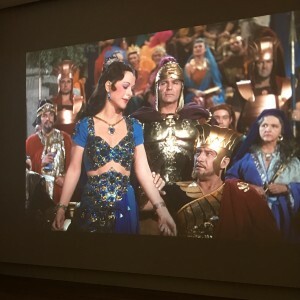 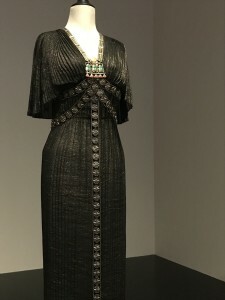 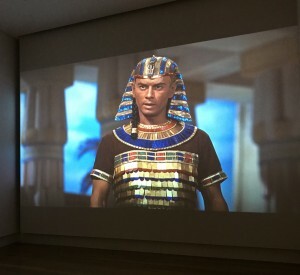 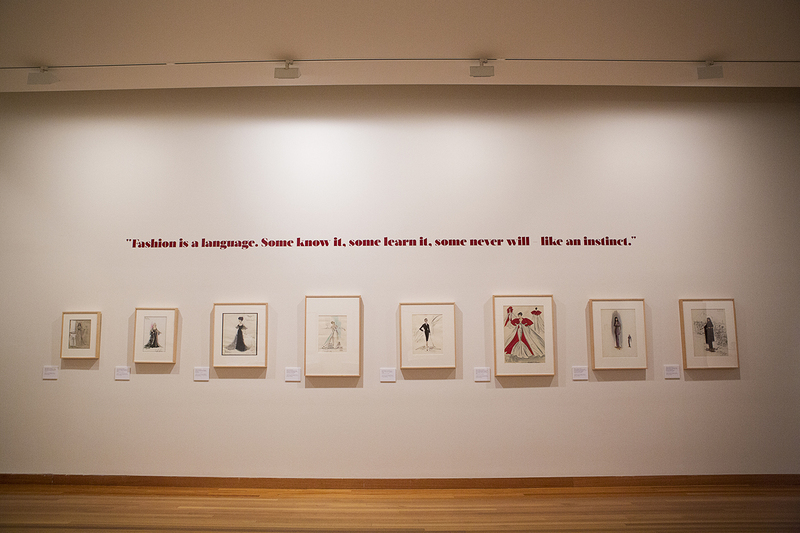 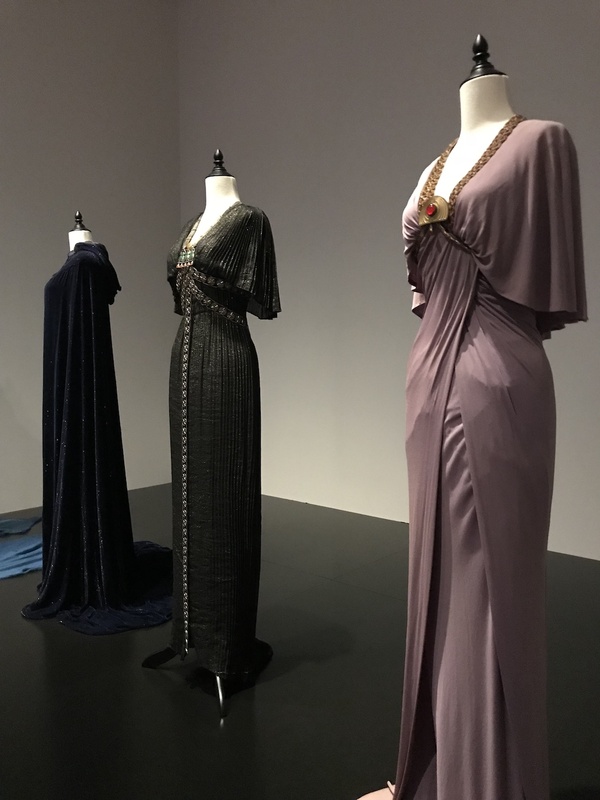 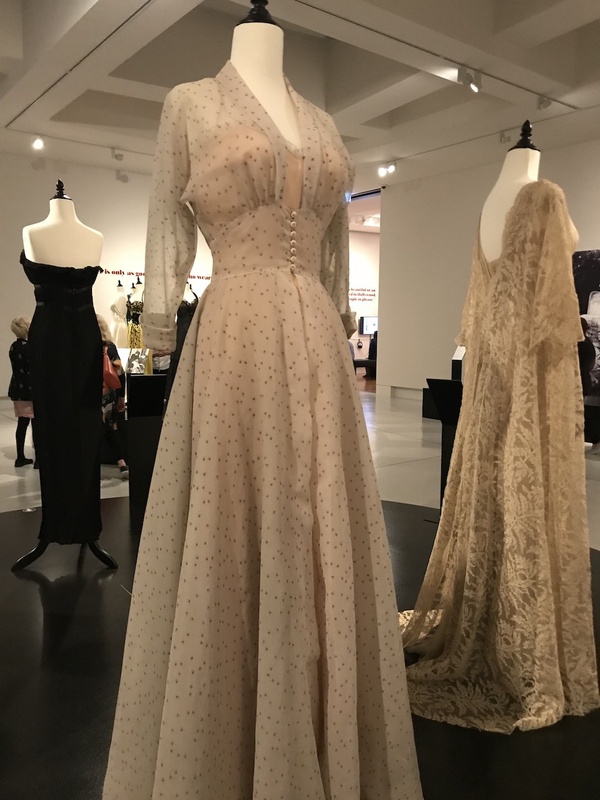 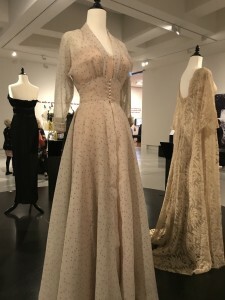 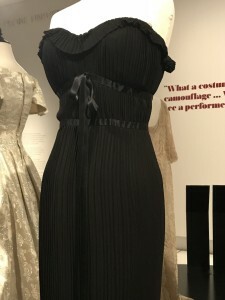 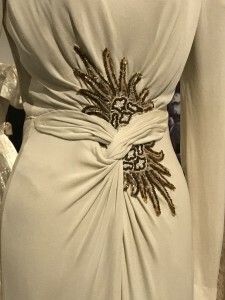 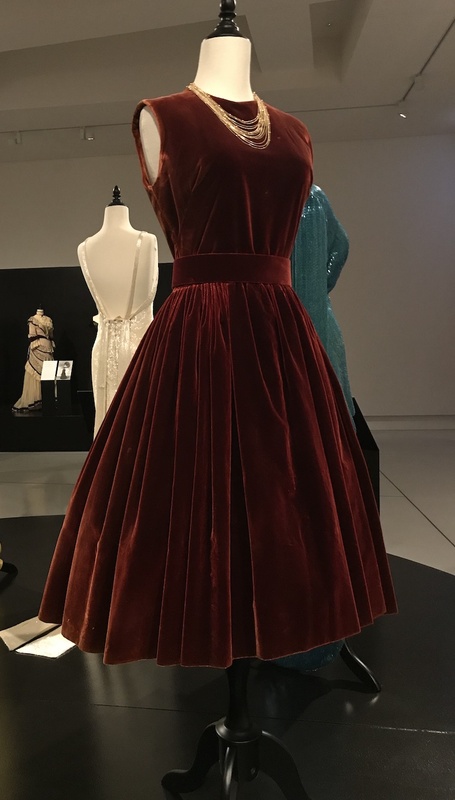 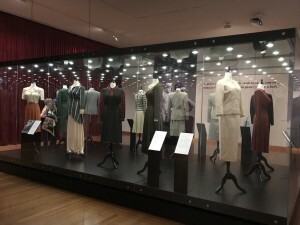 This entry was posted in Australia, Collections, Exhibitions, Film, Heritage, History, International, Movies, Uncategorized and tagged Bendigo Art Gallery, Costume, Edith Head, exhibition, fashion, Film and fashion, films. Bookmark the permalink. 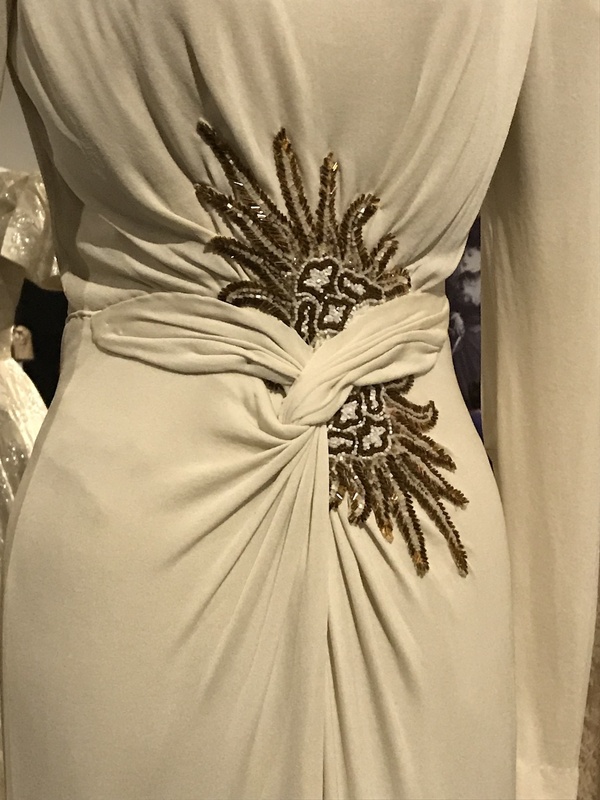 Thank you so much for this post Angela, fantastic coverage. Very tempted to try and get there myself now! Jane, you would really love it! Such a good opportunity to see these costumes in real life. 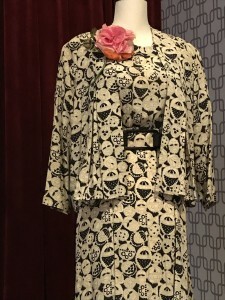 Awesome Angela… thank you for your diligence and your wonderful eye! 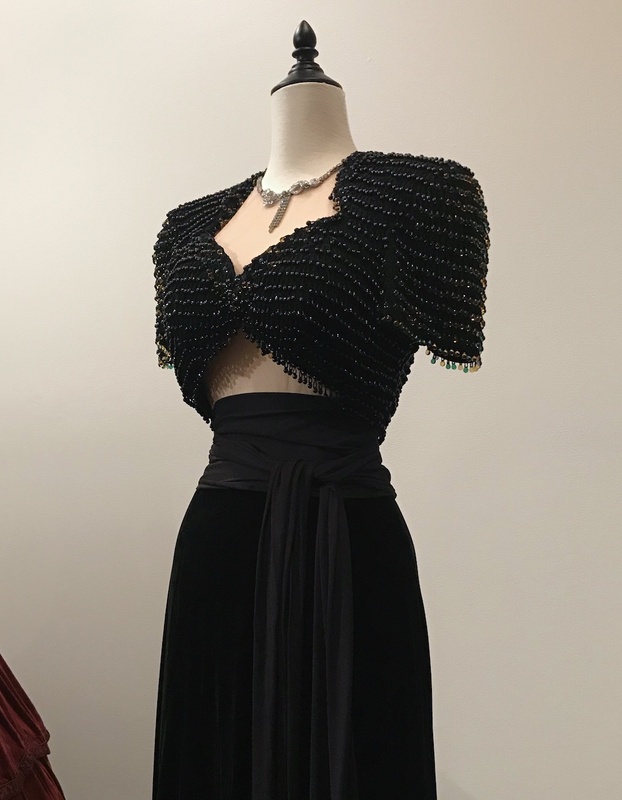 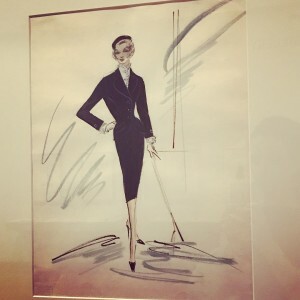 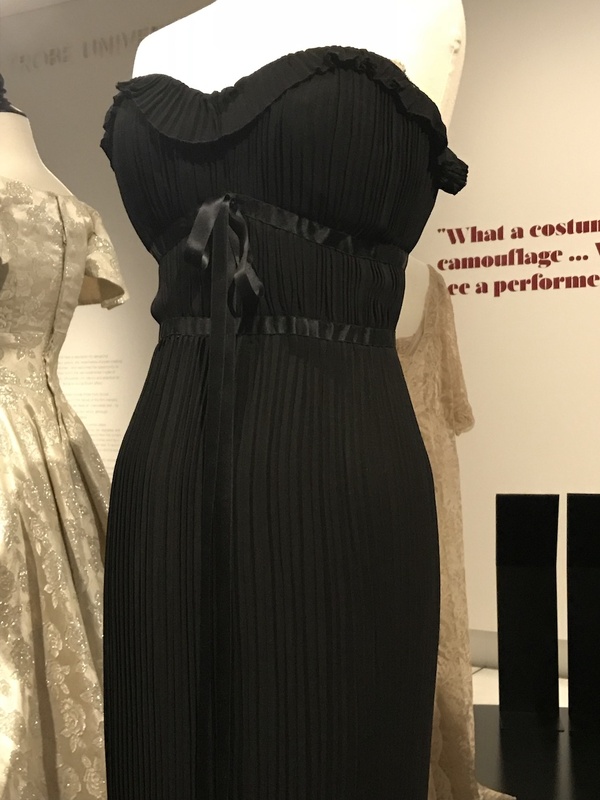 Angela – so happy that you loved the Edith Head Exhibit in Bendigo! 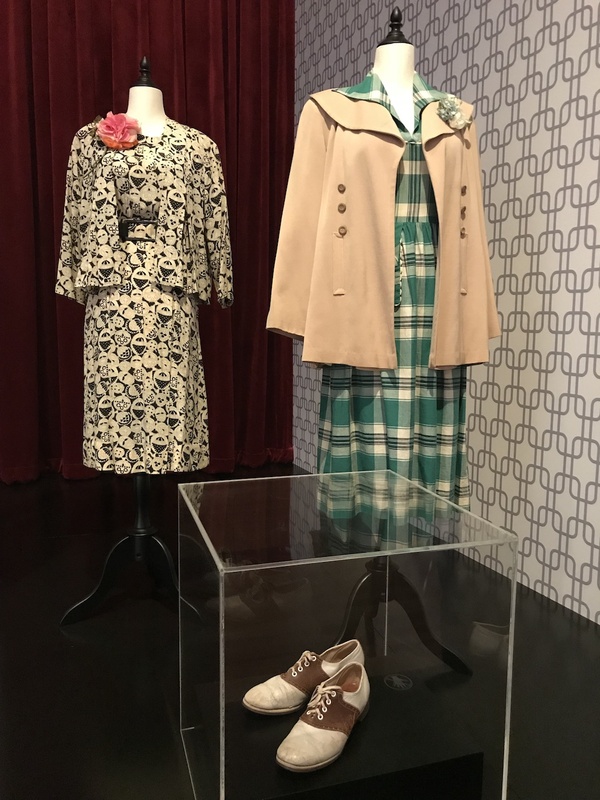 The Paramount Archive is very proud to be a major part of the exhibition and hopes that you tell all your friends to make the trip to Bendigo. It’s well worth it! I’m so glad the costumes have been archived and well cared for, such treasures. 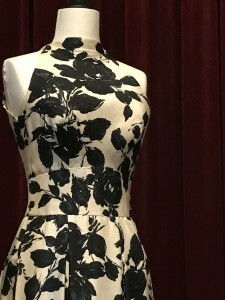 Any chance this could come to our shores? I’m sure it would go down very well ! 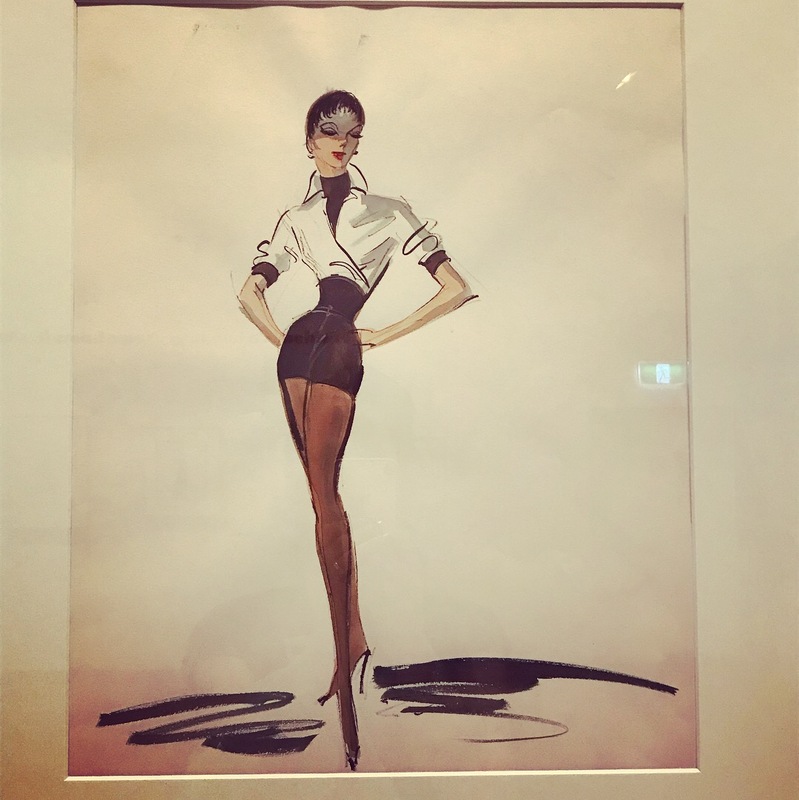 Go on….